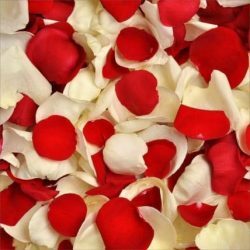 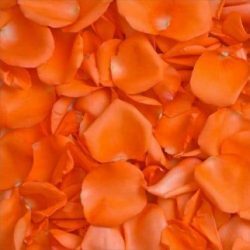 Our Fresh Rose Petals are great for romantic decorations during Valentine’s Day, Anniversary, Romantic Weekends, Marriage proposals, Wedding Decorations or gift. 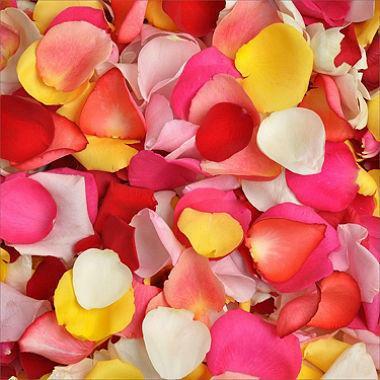 Decorate a bedroom, hotel room,bathroom, tables, a walkway. 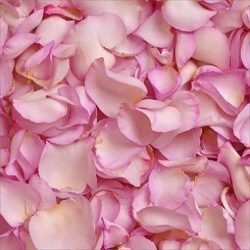 Arrives inside a discrete FedEx Box.